This visa is issued by the Indonesian Embassy to applicants who are going to Indonesia for a social/cultural visit, such as visiting relatives/friends; social organizations; exchange visits between educational institutions; undertaking research and attending training program in Indonesia. This visa is issued to applicants visiting Indonesia for normal business activities (including attending a conference/seminar, business transaction etc.) which do not involve taking up employment or receiving any payments whilst in Indonesia. Limited Stay Permit (KITAS) is an Immigration status/permit issued to foreigners willing to stay in Indonesian territory for certain period of time and can be extended if required.Â Limited Stay Permit (KITAS) can be issued to….. 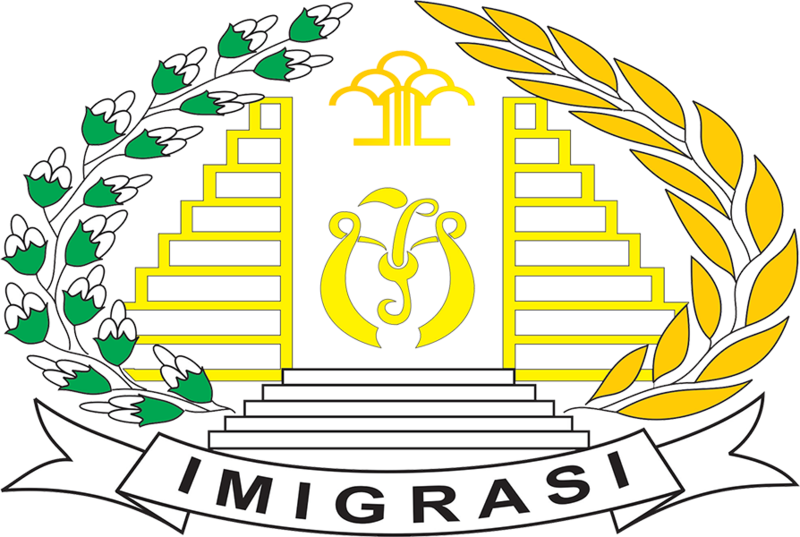 Permanent Stay Permit (KITAP) is transfer of status from Temporary Stay Permit (KITAS). Requirements and procedure for Permanent Stay Permit (KITAP) depends on the current status of foreigner.